Communication is a two way process which involves two people, the speaker and the listener. They should indulge in a conversation wherein they will understand each other. In the event that the speaker and the listener understand each other after their conversation, they just have a successful conversation. 1.Watches Body Language- “action speaks louder than words”, when you’re talking you have to be aware of your gestures. Some gestures can encourage a good conversation; hence if you’re talking to somebody, you have to take note of the gestures or body movements of your listener as well as your own movements. 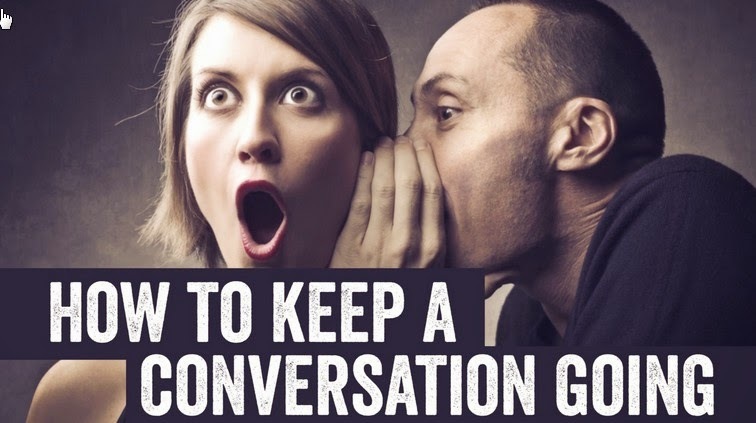 5.Ask Questions and Repeat the Other Person’s last few words or phrases. 8.Be Brief Yet Specific – in talking, go straight to the point so that your listener will understand you.